T.A. Maclagan is a Kansas girl by birth but now lives in the bush-clad hills of Wellington, New Zealand with her Kiwi husband, son and four pampered cats. With a bachelor’s degree in biology and a Ph.D. in anthropology, she’s studied poison dart frogs in the rainforests of Costa Rica, howler monkeys in Panama and the very exotic and always elusive American farmer. 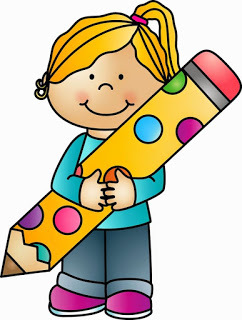 It was as she was writing her ‘just the facts’ dissertation that T.A. 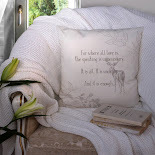 felt the call to pursue something more imaginative and discovered a passion for creative writing. 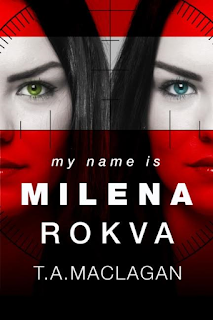 Milena Rokva is a trained spy. She was given to Perun when she was a little girl. 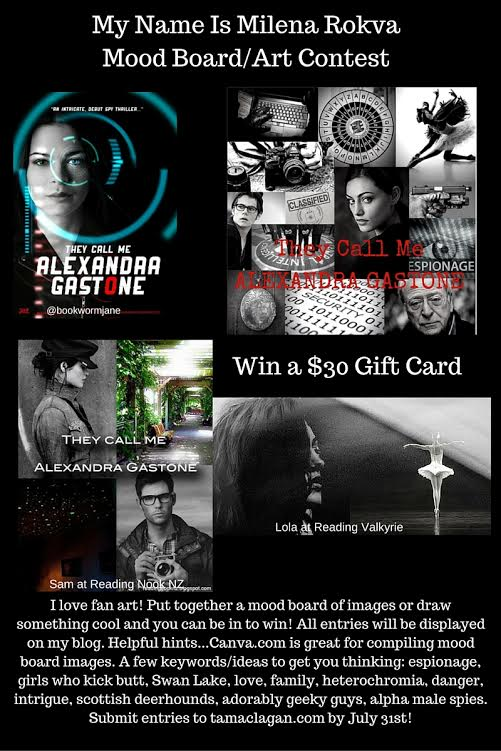 She had to leave her home country Olissa to become Alexandra Gastone. She's living with Albert, Alexandra's grandfather. He hadn't seen his granddaughter in years and the switch was made after a terrible car accident that killed Alexandra's parents. Albert works for the CIA and that is how Milena is supposed to steal secrets. Life isn't so hard. Milena is on standby, so her only job is to pretend to be Alexandra. Alexandra is smart enough to get into Princeton, she has a gorgeous boyfriend and Albert is kind and fun to live with. Just when Milena's allowing herself to make plans for her future Perun wants to activate her and they have a dangerous job for her. Milena tries to keep her identity a secret, but that isn't easy when you share a home with someone from the CIA. Her boyfriend is also getting more suspicious with each lie she tells him. Unfortunately active spy duty isn't what Milena expected it to be at all. She isn't there to pass on secret information, Perun has a completely different job for her, they want her to do something that makes her question everything they stand for. Milena has to choose between the country of her childhood and the country she's grown to love. What will Milena decide? 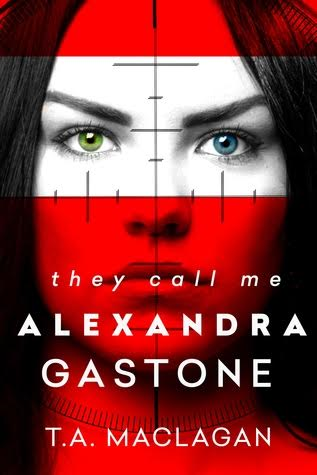 They Call Me Alexandra Gastone is a gripping story. I liked T.A. Maclagan's vivid writing and immediately fell in love with this story. Milena is tough, she can fight and she's clever. She also has a big heart and the capacity to love people deeply is her strength and weakness. She has some tough decisions to make and I couldn't wait to find out where they would lead her. Her story kept me on the edge of my seat and I loved it from beginning to end. T.A. Maclagan's fighting scenes are fabulous. I could easily picture all of Milena's adventures. I also understood her thinking. I enjoyed reading about the bad guys, the motivations behind their actions and their willingness to go as far as they would need to without any scruples. There's much adrenaline in the story and the fast pace is exactly as it should be. They Call Me Alexandra Gastone is a fantastic book. If you like spy stories you don't want to miss this amazing duology. 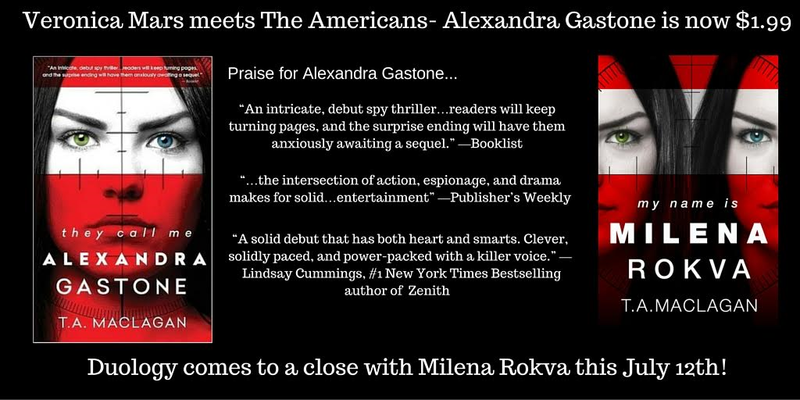 Milena Rokva doesn't have to pretend she's Alexandra Gastone anymore. She's no longer a pawn in Perun's game. Instead she's working against them together with Alexandra's grandfather Albert and his CIA colleague Brad. They have a clear mission, but when Milena discovers who her opponents actually are the situation becomes much more personal than she would have ever imagined. While trying to be a good girlfriend and a dutiful granddaughter Milena also has to discover who she really is. She doesn't hesitate in a crisis and knows what to do to get the job done, but that doesn't mean she doesn't feel anything. Perun has failed in that aspect, she isn't a coldhearted person who can kill without a problem. Milena's heart is her strongest asset. After everything she's given up will she eventually be able to be truly free or will Perun take everything she holds dear from her once more? 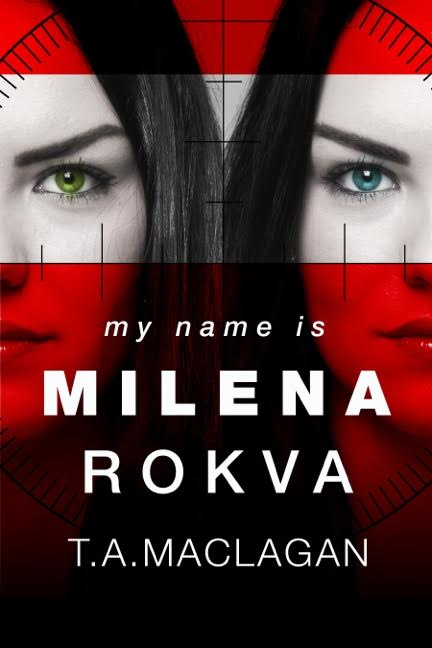 My Name is Milena Rokva is another fantastic action-packed story. T.A. Maclagan has written two amazing books. 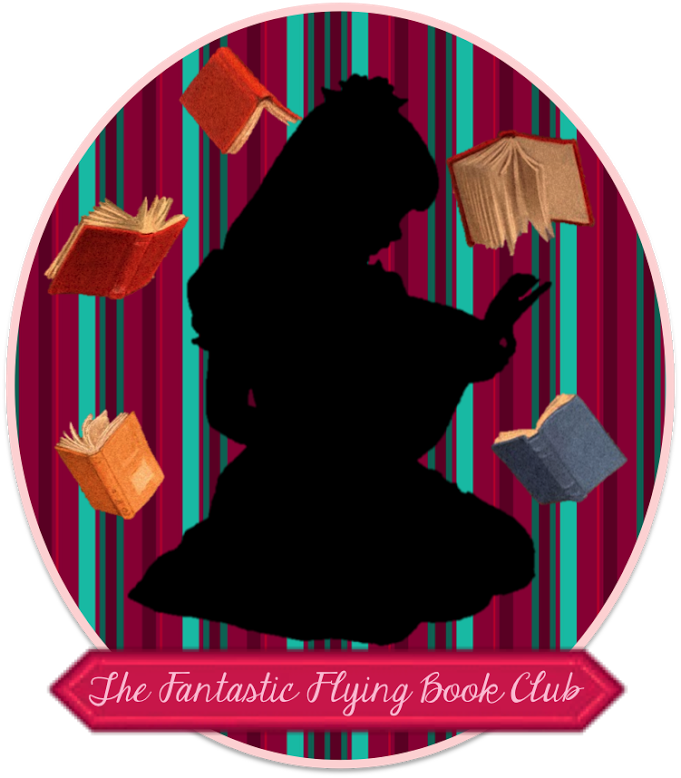 I immediately liked this second book and enjoyed it just as much as They Call Me Alexandra Gastone. The secrets, the lies and the inevitable coming out of the truth are sensational. Milena finally has the chance to be herself and she has a great personality. I loved witnessing the gradual change and she becomes a stronger person because of it. Her heart is what makes her unique though, she loves fiercely and passionately. That's what gives the story the spirit that makes it so good. T.A. Maclagan's writing flows easily. I read this duology in one sitting, because I was extremely curious to know how the story would end. There are many unexpected twists and turns and I loved the level of suspense. The ending is surprising and T.A. 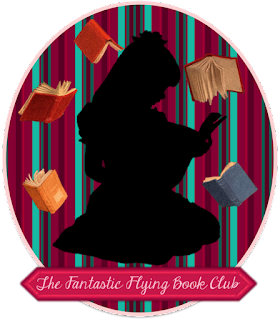 Maclagan gives her readers a couple of wonderful last chapters, which felt like receiving a birthday and Christmas gift at the same time. 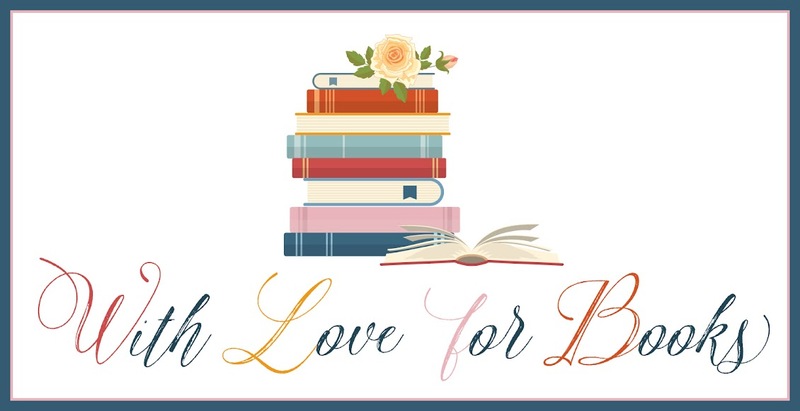 I liked these books very much and highly recommend them. There are plenty of thrills, unconditional love and complex political actions, there's a fascinating plot and the ending is sweet. The result is a fabulous complete package. One very lucky winner will receive a $20 gift card. 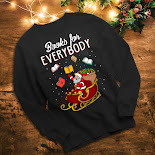 Shared post on google+ because the share wouldn't work on facebook .